View cart “Alpenglow Zip Hoodie” has been added to your cart. Our latest collaboration with Discrete Headwear, the new Alpenglow CAD Snapback is quickly becoming a favorite among friends of Alpenglow. 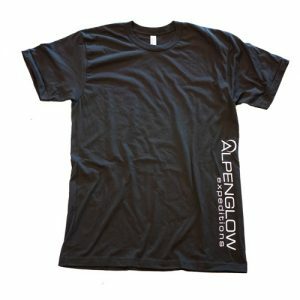 100% cotton construction means great breathability. 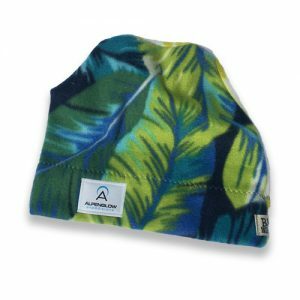 A 3″ brim keeps the sun off your face and a padded sweatband translates to all day comfort. 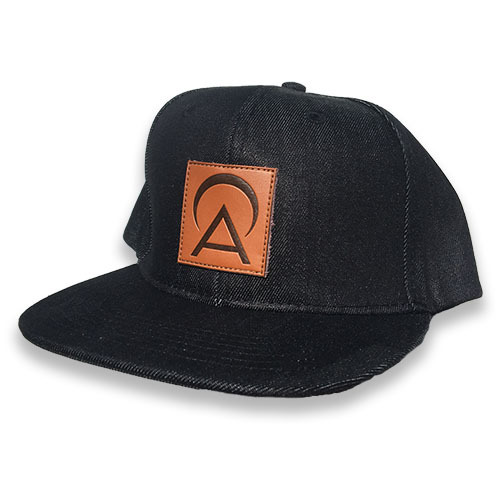 The brim can be curved or can also be worn flat.